The Riding for the Disabled Association Incorporating Carriage Driving is a nationally registered charity that enables people with disabilities to ride or carriage drive to benefit their health and well being and to achieve their goals. For more information, their website can be found here. 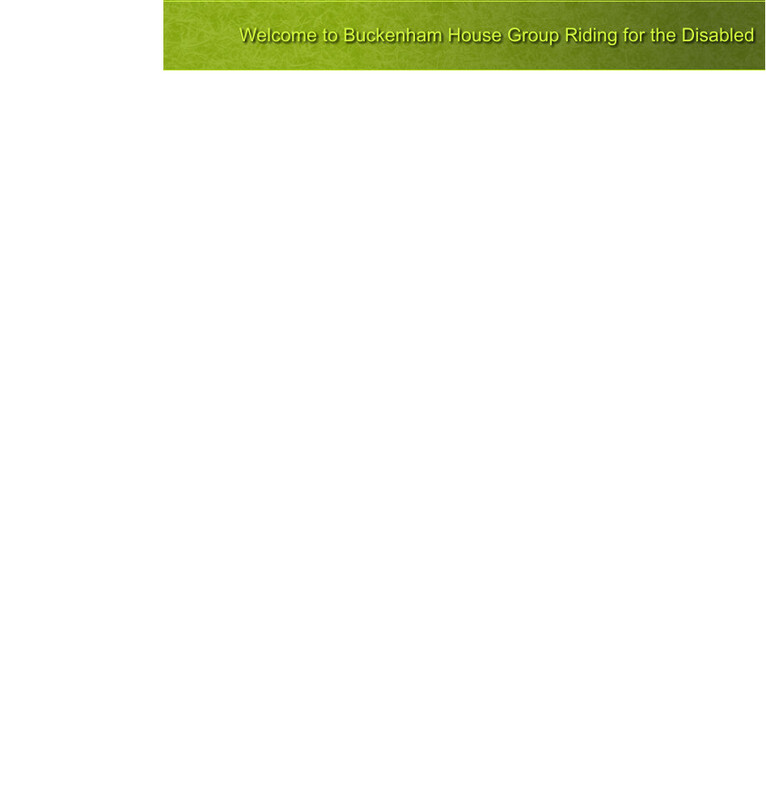 Buckenham House Group has been enabling disabled adults and children in south Norfolk to ride at the level of their ability, choice and ambition for thirty years. Unfortunately we do not have our own facilities but rely on hiring horses at a local riding centre and depend entirely upon volunteers and fund raising to make our activities possible. Please browse this site to find out more about the group and we would like to hear from you if you, or a member of your family, would like to join us as a rider or helper. Fundraising has become a bit easier EasyFundraising is a way for the group to raise funds when you make an online purchase, each time you make a purchase the site will give a percentage back to the group. There are hundreds of sites that have signed up to this site for example Amazon, Tesco, Sainsburys, Boots or Thomas Cook. Follow this link; https://www.easyfundraising.org.uk/causes/bhgrftd/ Create an account, it’s free and very easy. When you want to buy something online, log on to the easyfundraising site and search for the particular site you want to visit, click on the link and you’ll be taken there. 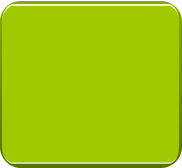 You use the shopping site as you normally would, the group will get the cashback from anything you buy from them. That’s it!